Rosemont Singapore is a provider of Corporate Services and Tax advice for international corporations, institutional investors as well as high net worth individuals and their families. See more about our Singapore Xero Cloud Accounting services. Rosemont (SGP) Pte Ltd is a registered filing agent under the Singapore Accounting and Corporate Regulatory Authority Act (Cap. 2A) (“ACRA Act”). We have also an extensive experience in the provision of tax advice; creating innovative solutions for companies or their employees. We are also competent in assisting and developing strategies for work and residence visa applications. Furthermore, the Rosemont group is also qualified to render trustee services in various jurisdictions, including Hong Kong. 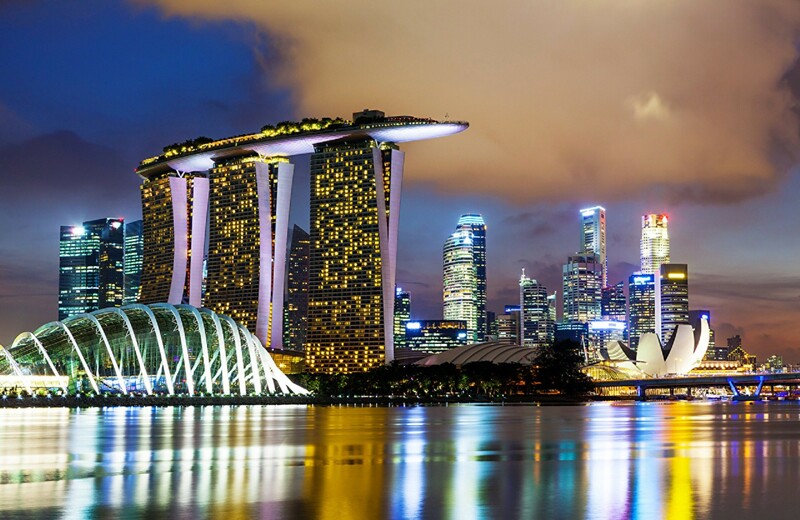 In addition, for Business Advisory, Rosemont Singapore can assist its clients at all stages of their market entry and expansion in Singapore and South East Asia in general. Rosemont Singapore can offer market entry consulting, incorporation and outsourcing services, for any needs, by managing the project at its early stage and selecting and liaising with local professionals. Finally, Rosemont Singapore is able to access a broad spectrum of the core activities of Rosemont International for Asian client queries. Our services regularly extend to the entire South East Asia region.